rigorous inspection, and approval process prior to being approved for production, and then is subject to strict in process quality control guidelines. 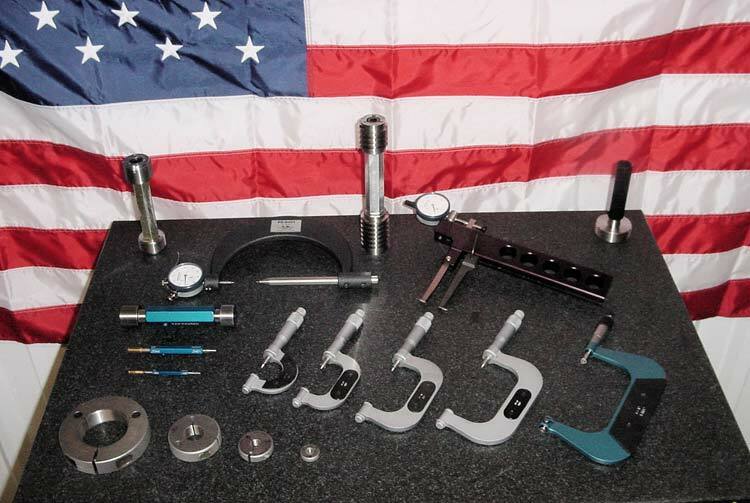 Here at Major Machine we boast a large variety of inspection equipment. Ranging from the ability to accurately measure the smallest items, up to items sixty inches in size. We poses digital Intrimikes with the ability to measure bores ranging from 0.50000 in diameter to 4.00000 to a tolerance of one millionth of an inch. 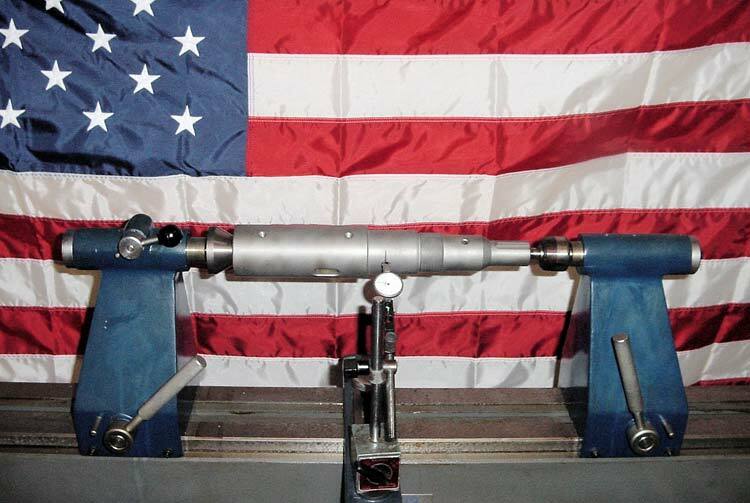 As well as inside micrometers with the ability to mike bores as large as fourteen inches in diameter, and other inspection equipment capable of inspecting pieces up to sixty inches in diameter. 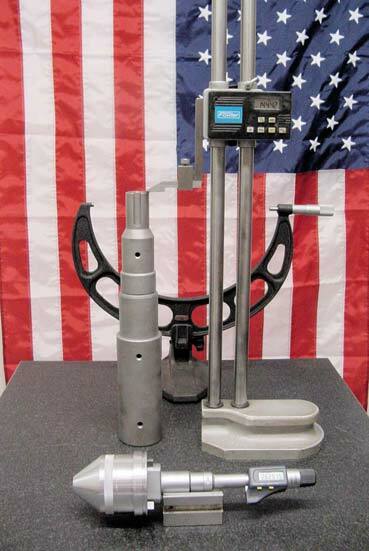 We have outside Micrometers ranging in size from zero inches to twenty inches in diameter to a tolerance of one ten thousandths of an inch. 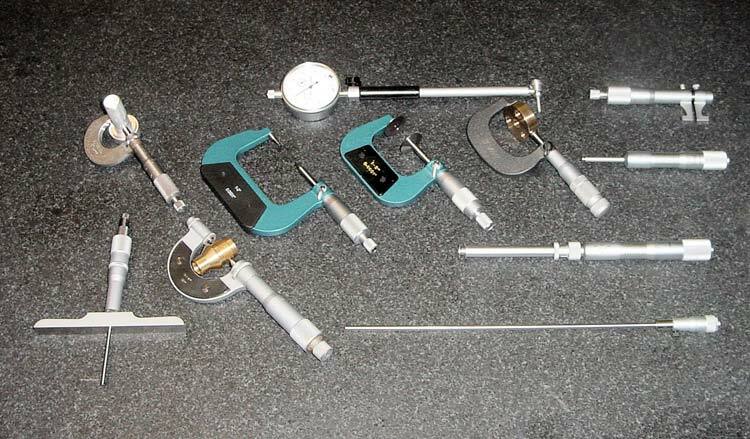 We also institute a large variety of thread gauging equipment ranging from standard ring, and plug gages to thread pitch micrometers, and a full Gagemaker brand thread inspection system. Major Machine has numerous precision surface plates, and digital height gages up to twenty four inches in height. 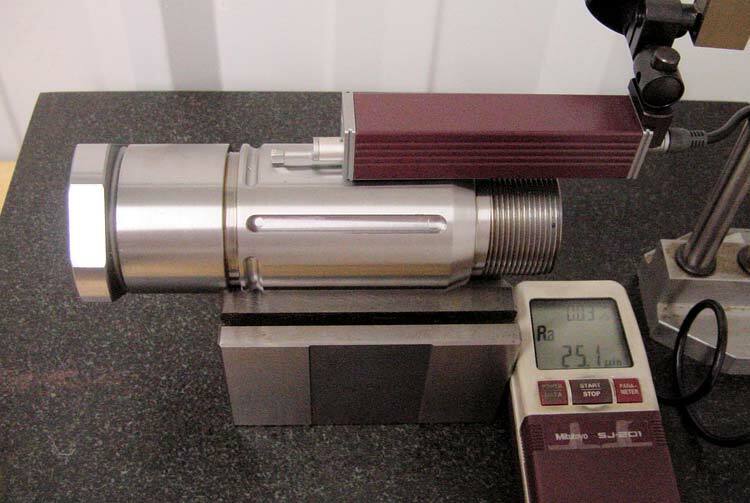 We also utilize a Mitsubishi surface roughness gage to allow us to check, and maintain micro finishes as per customer specifications. 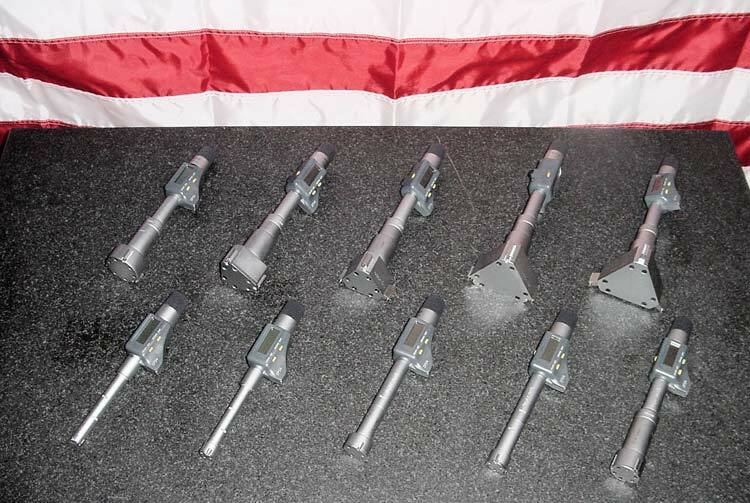 These are just a few of the many pieces of high quality inspection equipment that we facilitate, and we are always adding to our already broad range of inspection tools as the need arises.